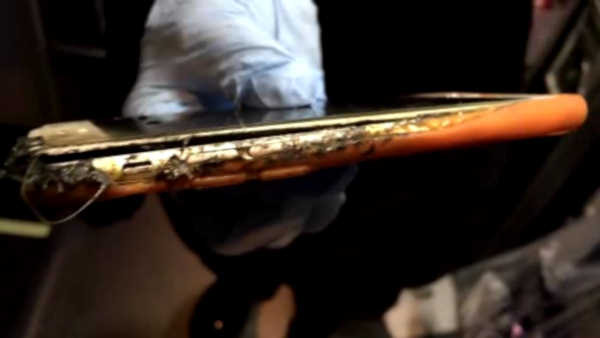 There was horror on a plane as a girl's iPhone burst into flames mid-flight. The Seattle-area teen says that she was watching a movie when flames started to shoot out of the device. Making it worse, she was on the way to Hawaii and the plane was over the ocean. 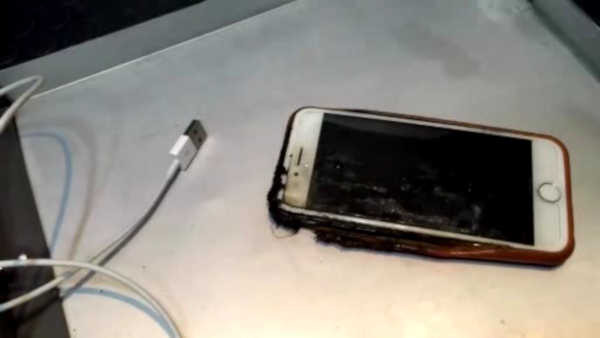 "There were 8-inch flames coming right off my phone, and I flipped it off under the ground, and it got under someone else's seat, and the flames were just getting higher, and a bunch of people just stood up," said Anna Crail. Alaska Airlines says its crews are highly trained to deal with a situation like this. Flight attendants quickly put out the fire. Aviation experts say this situation is extremely rare, but keeping a phone in airplane mode is an extra step in fire prevention.